Tony Cianflone has over 31 years of martial arts experience and holds a second degree black belt in hapkido. Tony has been training in krav maga since 2003 and has also trained in several other martial arts and fighting systems, including wing chun, jiu jitsu, and DNA (Defence Lab), and is a certified Level 5 Krav Maga Force Training (LEO) Instructor, a certified civilian krav maga instructor, as well as a certified Defence Lab Instructor. 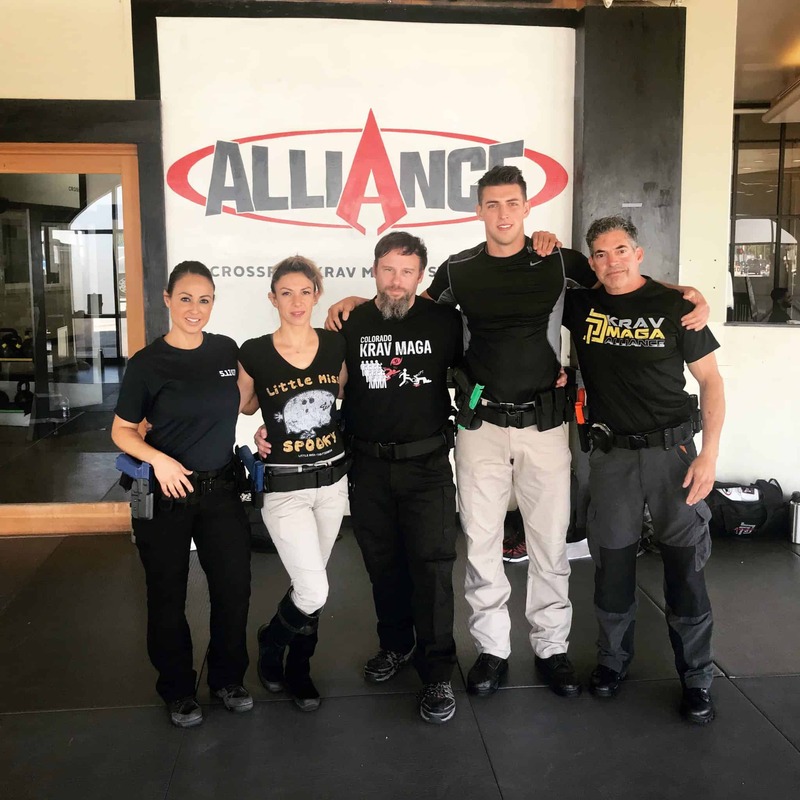 Tony is the owner and head instructor of Krav Maga Force in Chicago, Illinois, which opened in September 2013 and he has recently added a new StrikeFit program to his curriculum. Tony, also, currently works full-time as a Chicago Police Officer and has 26 years of law enforcement experience, including 24 years with the Chicago Police Department and 2 years with the Cook County Department of Corrections. During his time as a Chicago police officer, Tony spent 14 years as a Tactical Gang Officer, as well as a number of years as a member of a robbery team and has received numerous department commendations, life saving awards, and meritorious unit commendations for his time as a gang officer. He is a certified carbine operator and has been certified as Field Force Operator from Fema’s Center for Domestic Preparedness, has completed training through the Cook County Department of Homeland Security and Emergency Management for Psychological Preparation for Combat, and has attended the Terrorism Awareness and Response Academy through the United States Department of Homeland Security. Most recently, Tony has been certified through the State of Illinois for public dignitary protection.